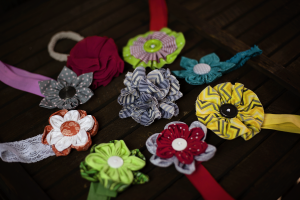 Hair bands for babies and girls. 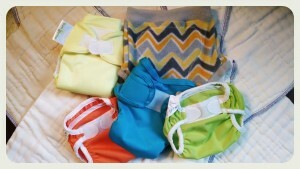 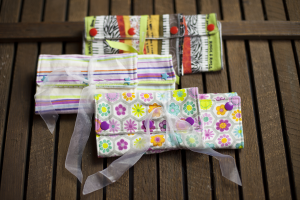 Soaker pads for your Baby Carrier. 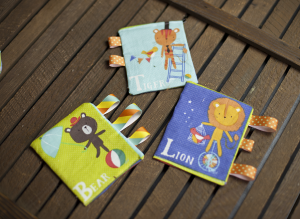 These will keep the straps on your carrier clean, from drooling babies! 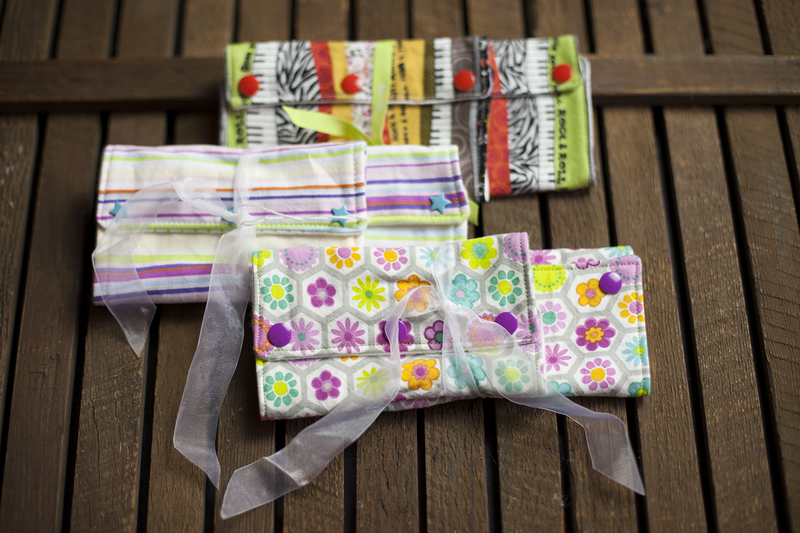 These items were handmade locally by Katherine Guiles and Laura Emmons.